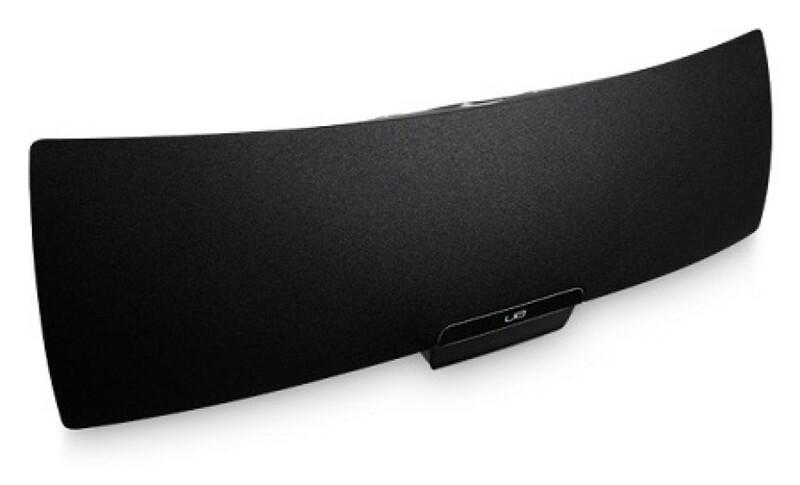 Using AirPlay technology, which is based on wireless technology, the new device can play uncompressed iTunes audio. Consisting of two small high frequency amplifiers and two subwoofers the system unit comes with a slide-out dock that can play audio, coming from devices, running iOS but also offers the opportunity to charge them. Using a 3.5 mm audio jack you can also connect a classic iPod or an iPod Nano as well as other devices equipped with the same connector. Additionally any device that runs iOS and has a Wi-Fi module can be connected to the system unit. Thus, this connection method allows you to send audio streams to the Logitech UE Air Speaker from mobile devices and play it with the help of the wireless speakers. The audio system is compatible with any PC or Mac computer system that has iTunes 10.1 or newer installed. The Logitech UE Air Speaker system is also THX certified, which means that the audio system conforms to the requirements, set for high-quality systems. The Logitech UE Air Speaker is now available in the USA for around 400 USD and for this money you get the audio system, an AC adapter, a manual and a 1-year warranty. The new speaker system will be launched on the European market in April 2012.